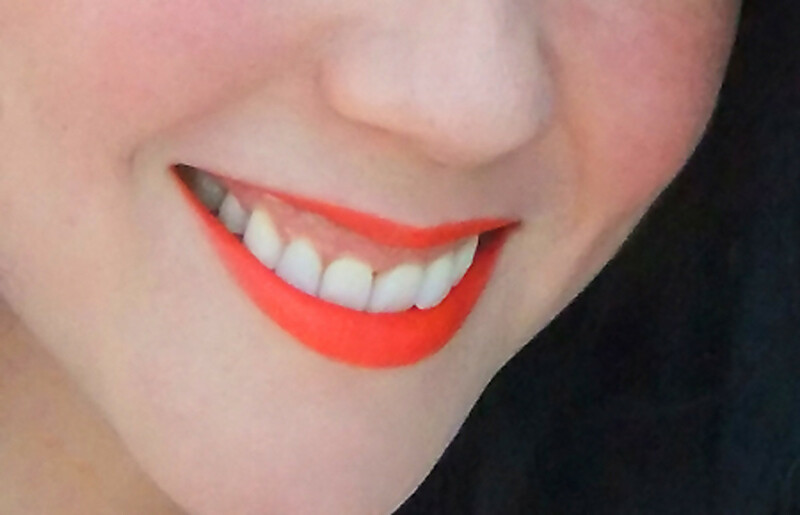 Long-lasting matte lipstick in clean, bright orange. The first day I wore this Stila Long Wear Lip Color Matte in Outrageous was fun. Got lots of admiring glances -- lots. Mostly from fellows, which totally reinforced the guys-love-this-shade theory mentioned here. Sure, my hair was shiny and swingy that day. And it was one of the first warm sunny days of the season, so folks were already feeling happier than usual. 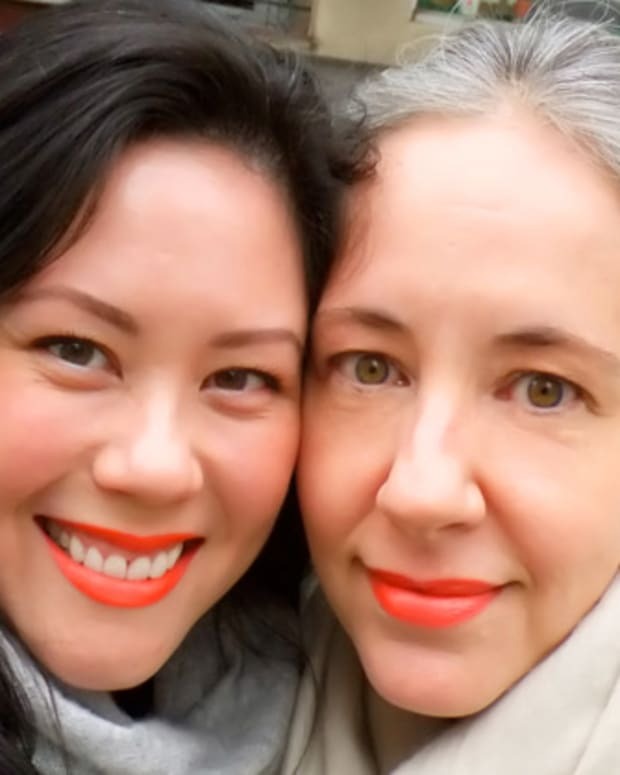 But this stays-put lipstick, Stila Long Wear Lip Color Matte in Outrageous, $26, made me particularly happy, too. Still does. It&apos;s a bit drying, yes, especially over my can&apos;t-do-without-it Make Up For Ever liner 17C, but it&apos;s such a clean, bright orange. Love. I think Outrageous looks great alongside the Old Spice Guy; I wore it that fun day, too. 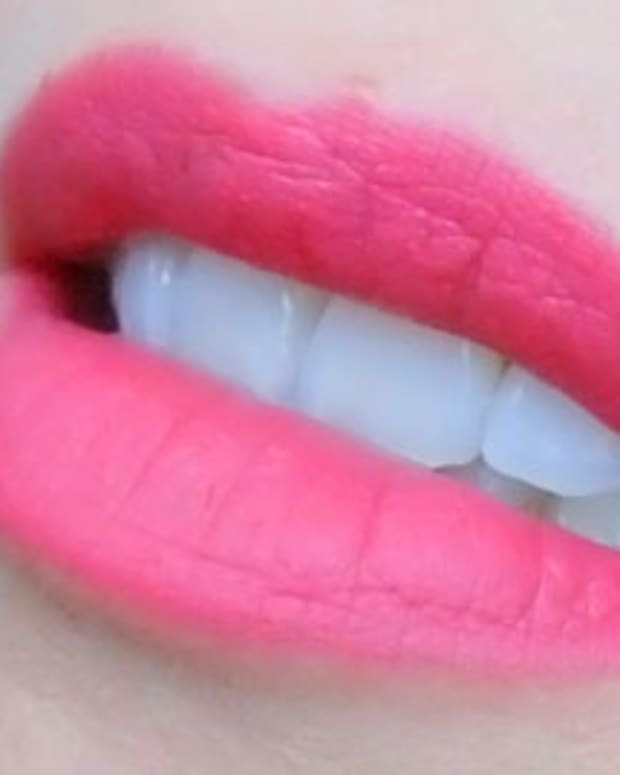 It also looks great on Lipstick Powder n Paint&apos;s Lesley Ellen Mirza, who&apos;s been wearing it lately. Maybe it&apos;ll look great on you? Stila is available at Sephora and sephora.com.